The Pinterest trend is continuing globally and it is no different here in Australia. The media and internet community has certainly acknowledged Pinterest can be used for personal and business reasons. 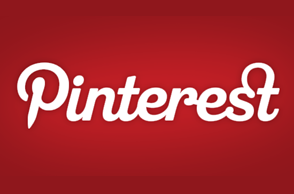 We have already discussed Pinterest a fair bit here at Social Media News. We thought it would be a good idea to put together an infograph showing some key users numbers in Australia, and compare this to Pinterest globally. It has been widely reported that there are 12 million Pinterest account globally – but it seems many more people are visiting the site – they want to know what all the fuss is about!